When you retire, money may be in short supply. If you are barely making ends meet, you need to find a way to get more money. One way is to tap into a financial resource you already have. That resource is your home. However, taking out a traditional mortgage during retirement can be difficult, since you have to pay portions of it back on a regular basis or risk losing your home. That only adds to your financial concerns. A reverse mortgage is a solution developed several decades ago to make your retirement easier. 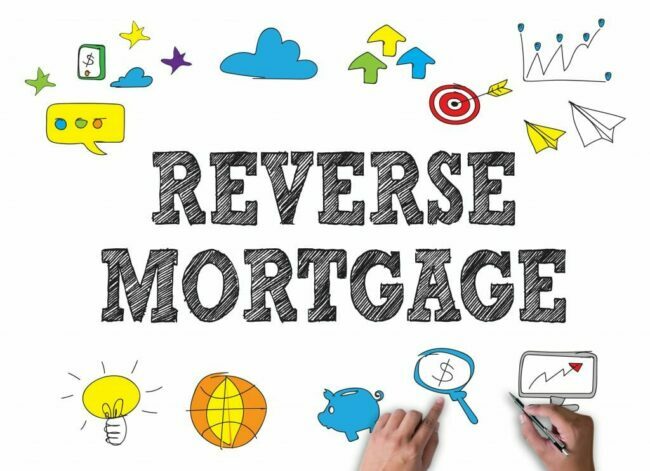 A reverse mortgage is a long-lasting loan that you do not have to pay fully until whenever you decide to stop living at the home on which you take out the mortgage. The practice of offering reverse mortgages in the United States began when a woman in Maine asked a lender for special assistance. She lost the income provided by her husband and was in danger of losing her property. The lender came up with a unique agreement allowing her to keep ownership of her home. The original reverse loan was given out in 1961. Since then, many changes have been made in an effort to perfect the process and protect homeowners and reverse mortgage lenders. One such change has been the establishment of home equity conversion mortgages (HECMs) offered by the Department of Housing and Urban Development (HUD) and other federal agencies. Such loans are fundamentally no different from reverse mortgages you can get from private lenders, except they have more government protection in place. One of the reasons the government has gotten more involved in regulating all reverse mortgages in recent years is to help prevent borrowers like you and lenders from making unrealistic loan agreements. To that end, a reverse mortgage calculator is now necessary to figure out how much you can borrow. That is due to the implementation of government-enforced reverse mortgage borrowing caps. Those caps apply to big bank loans like Wells Fargo reverse mortgages and loans issued by HUD or other government organizations. You can use a reverse mortgage calculator to determine the exact value of your home and how much of that value you can convert to money you can spend during retirement. It calculates all the major factors, including government limitations. When setting the terms of reverse mortgage agreements, you must decide how you want to borrow the amount determined by the reverse mortgage calculator. One way to do so is to set up terms allowing you to receive monthly small payments. When you receive a predictable amount each month to put toward your retirement expenses, you can create a comfortable monthly household budget, just as you would when receiving a paycheck. 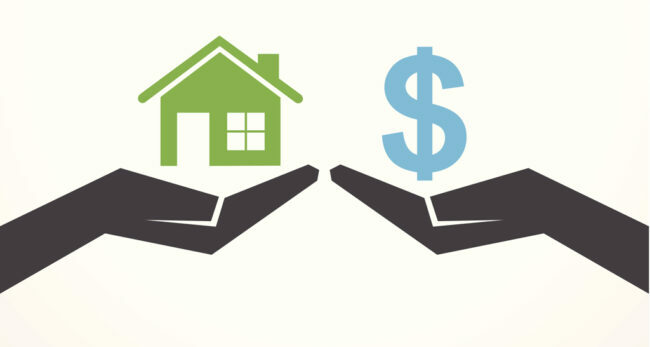 However, you can also select a one-time large payment or draw from your home equity on an as-needed basis using a line of credit, if you so choose. You may be wondering if you qualify for a reverse loan. Your reverse mortgage lender will look for a few key qualifications before agreeing to give you one. For example, you cannot get such a loan unless you are of retirement age (at least 62) and your home has enough value to borrow against. You must also live in the home permanently. Additionally, you may be required to have a certain credit rating. If you meet those and other basic requirements, you can establish mutually agreeable loan terms with your lender.